The Holidays are just around the corner! What better way to celebrate than by seeing your favorite holiday shows? 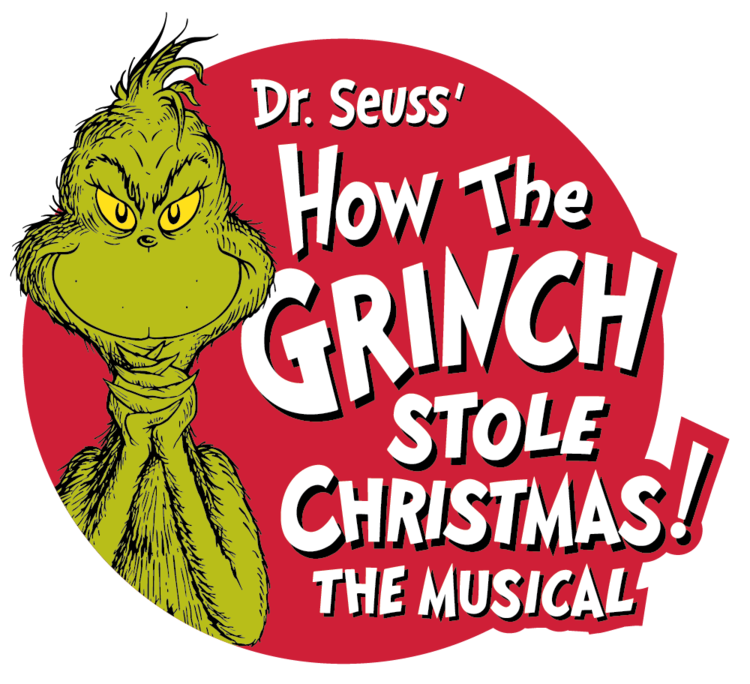 Look below to see when you can see How the Grinch Stole Christmas!